The 2 Products That Give Me Dewy, Poreless "Honey Skin"
Find out how to easily achieve the coveted “honey skin” look so many Korean women flaunt! 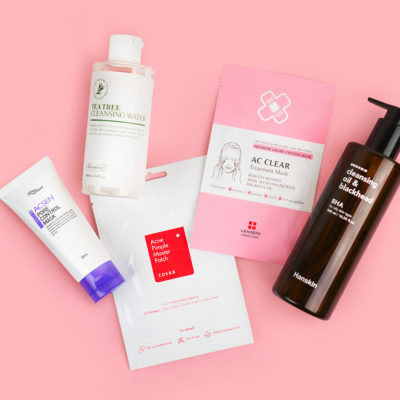 Look up the hashtag #꿀피부 on Instagram, and you’ll see over 176,000 posts of flawless, supple skin, from skin transformations to flatlays of skin care products. That’s because in Korea “gul pibuu” (AKA honey skin) is a way to describe skin that is shiny, healthy, and as supple and glowy as honey. “Honey skin” is the viral Korean slang phrase that’s on everyone’s lips because it is the ultimate skin goal you want to achieve. 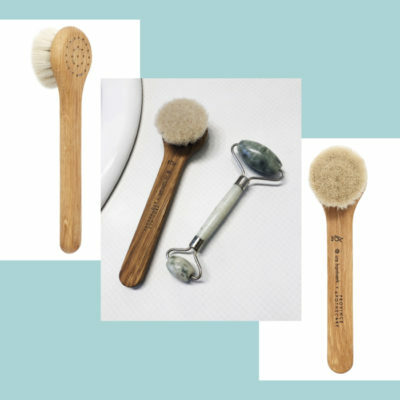 While consistent deep cleansing, exfoliation, and hydration are the pillars of general good skin habits and can get your skin in pretty good shape, there are two particular products I’ve been using in my routine in the past few months that have allowed my skin go from “good skin,” to “honey skin” status. After my double cleanse, I use the Acwell Licorice pH Balancing Cleansing Toner and sweep it across my face with a cotton pad to catch any remaining impurities on my skin. 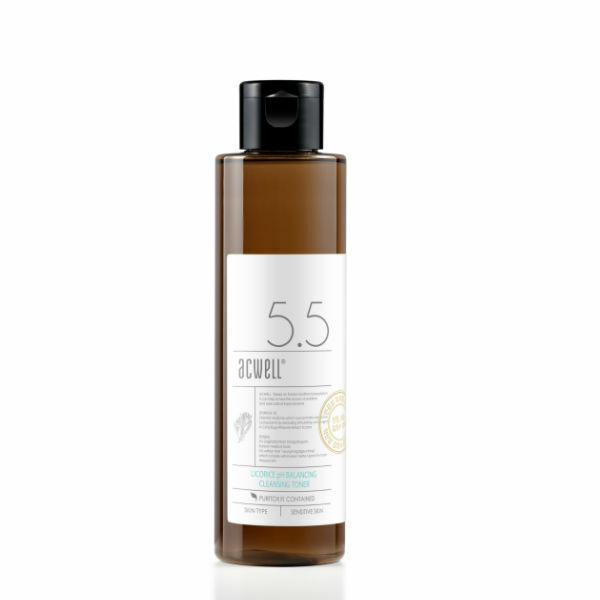 This toner is one-of-a-kind because it’s actually so effective at balancing and deep cleansing the skin, and it does it gently thanks to its low pH of 5.5. It’s also made with 10% licorice water, which is one of my favorite ingredients because it’s a natural brightener. 10% is a lot of licorice water, which I appreciate so much. And the best part is that it smells fresh and citrus-y on my skin (and not like licorice candy). But back to the whole deep cleansing aspect of this toner. This toner has been a game changer in my routine because it cleans so incredibly well. 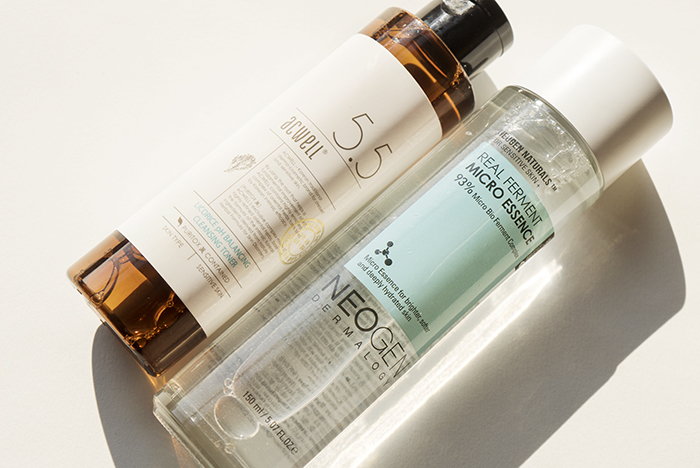 I cannot stress how important it is for toners to deep cleanse. As a skin care junkie, I’m surprised that even after my double cleanse, there are STILL remnants of impurities (from makeup to excess oil) that are on my skin, and this toner catches it so well. There have been times where I’ve double cleansed, then hopped in a shower, and after showering, used a cotton pad with the Acwell Licorice Toner and surprisingly still see an unsightly brown stain of face sludge leftover on the pad. After using this toner, I realized how important cleansing and toning is to getting “honey skin,” because if you have a layer of impurities on your face, how are you going to let your skin absorb all the rest of your products? 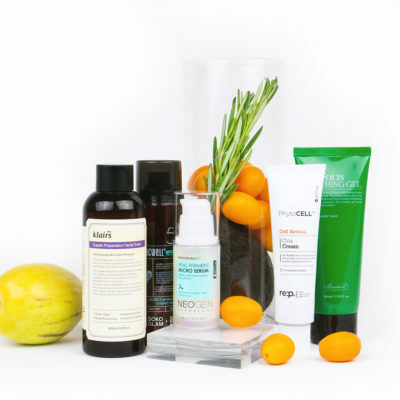 You need a toner that will get your skin to that next level of balance and clarity. After the toner, you’re going to need to hydrate, and hydrate deep. There are very, very few essences out there that I feel use the right ingredients to get your skin super bouncy and hydrated. 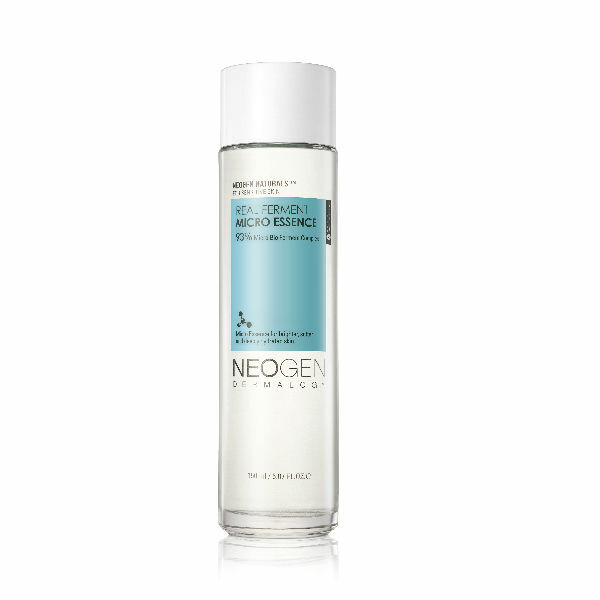 That’s why I’ve been in love with the Neogen Real Ferment Micro Essence. It’s whole existence is to flood your skin with moisture. It’s made with 93% fermented ingredients, which is a game changer because it does a better job at penetrating natural minerals, antioxidants, and amino acids into your skin. It’s also naturally produced as a result of the fermentation process. 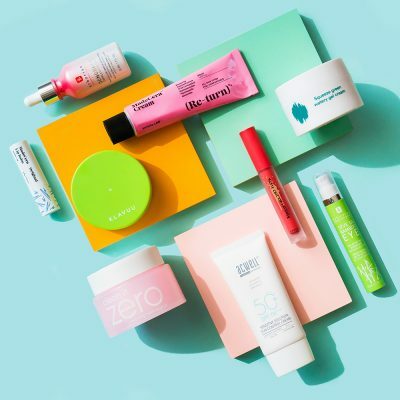 On top of that, 17% of the formula is made with birch juice, which is like a supercharged humectant, helping to hydrate the skin and help it retain its moisture. 9% of the formula is made with rice extracts, which is such a great brightener and hydrator. Let’s not forget the yeast extracts Bifida Ferment Lysate and Saccharomyces Ferment Filtrate, which just do wonders to hydrate and fill up lines. I absolutely love the consistency of this essence because it can be layered. It’s not too lightweight at all, but not heavy where you feel your skin will pill with too many layers. If you’re oily skin type, this works well for you because you can apply two to three layers and call it a day (no moisturizer needed on top). Or if you’re super dry, layer on four to six layers and seal it in with a moisturizer and you’ve just locked in hydration to last you all day. 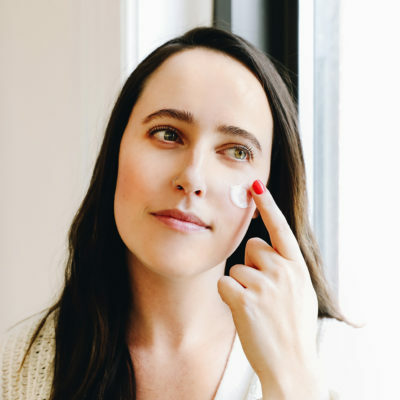 Note: If you have specific concerns you want to address, you can finish your routine with all the eye cream, serums and moisturizers your heart desires—but that’s all up to you and your skin’s needs. With this crucial two-step process, my skin has been getting that “honey skin” glow, and now I feel confident about posting selfies of my smooth, poreless, hydrated complexion that I once only saw only on my favorite Korean drama actresses. Now that you know my secret two steps, you may be wondering if you can get “honey skin” with other toners and essences. Of course you can! The secret is in the ingredients; they have to be truly well-formulated and high concentrations of ingredients that are effective. If you do find something that works for you, I want to hear about it below! + What products and skin care methods give you “honey skin?” Let me know in the comments below!